Recently, a short clip went viral of a robotic voice saying “Yanny”… or at least that is what some believe it to have heard. 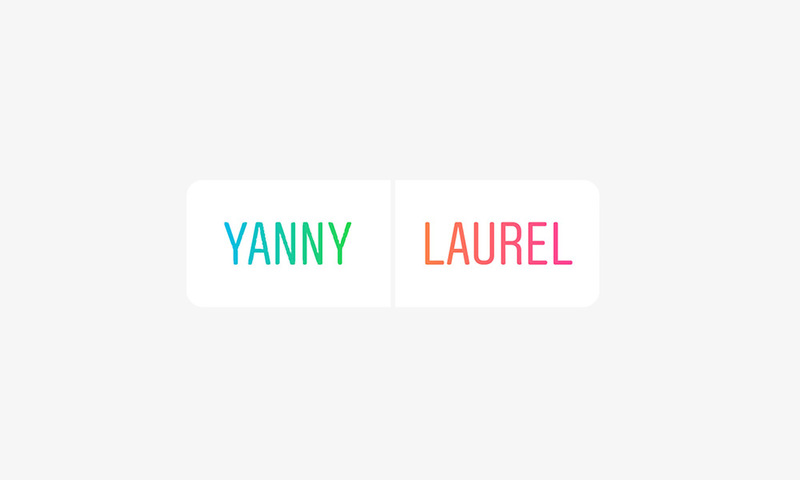 Just like the dress color controversy from 2015, the internet has obsessed over whether the voice is saying Yanny or Laurel. It all started with YouTuber, Cloe Feldman, aka CloeCouture, tweeting the 4-second audio clip, stating “What do you hear?! Yanny or Laurel”. Her tweet got over 51K comments with a mix of Yanny and Laurel responses. The tweet became a huge sensation, that many celebrities responded. Even television host, Ellen DeGeneres, asked her audience what they heard. Turns out, according to YouTube channel, AsapScience, the audio clip actually said Laurel. However, young individuals are more likely to hear Yanny, due to its high-frequency rate compared to Laurel (the younger you are, the higher frequency you can hear). Although both words sound different, the sound waves are remarkably similar. 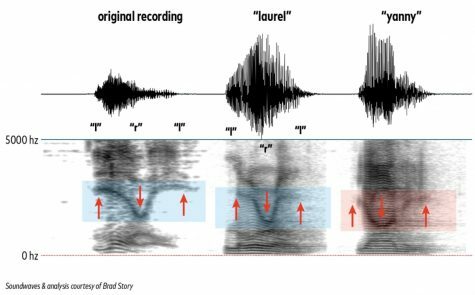 Speech and language professor, Brad Story, compared to the original audio to the recording of him saying Yanny and Laurel. All three waves’ frequencies began at a similar point, decreased, then increased. This contributed to the variations in how people perceived the sound wave. What did you hear? Soundwaves and their frequencies. Courtesy of Brad Story.